The TRT Ride Bag was designed with the city cyclist in mind. 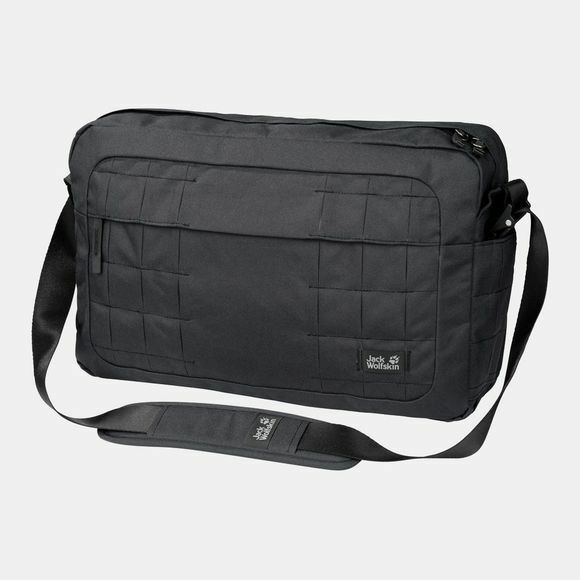 This large shoulder bag is ideal for the trip to the office or everyday use and is a top choice for bicycle commuting. A special attachment allows it to be used as a cycle bag. The two hooks on the back are used to attach the bag to the pannier rack on your bike. A Velcro strap fastens it firmly to the frame to stop it wobbling. 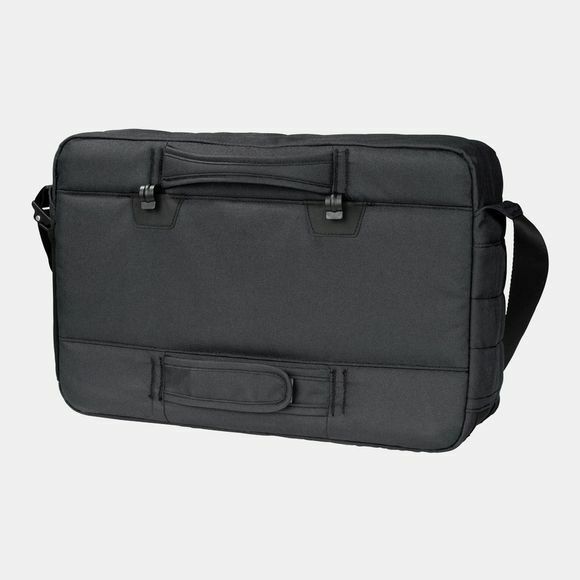 The main compartment has a padded pouch for a 14" laptop and various Inner compartments for small items. Another cool feature is the detachable key tape with bottle opener in the main compartment. TRT stands for 'tough, rough, technical' - the luggage series for the tech-savvy user who wants a product that's built to last. The bag is equipped with multiple gear loops on the front and base. The loops on the front are retroreflective.